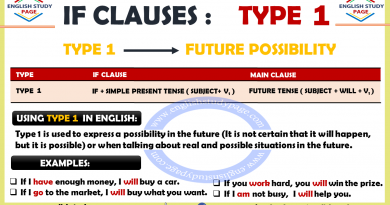 “in” as a preposition is used with parts of the day which are (the) morning, (the) afternoon and (the) evening. I like study in the mornings. They went swimming in the afternoon. My grandfather listen to the radio in the evening. 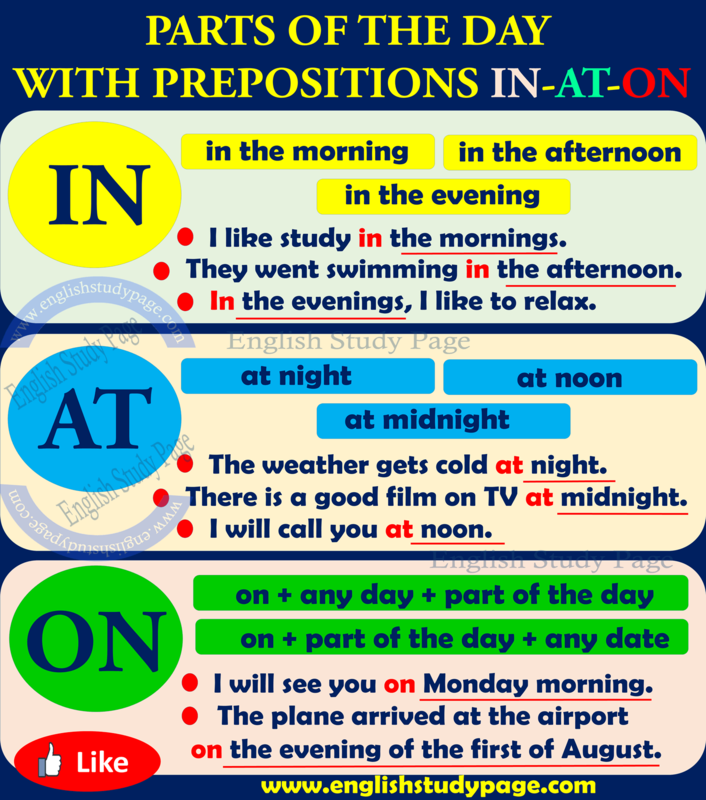 “at” as a preposition is used with parts of the day which are night and noon. They finished project at noon on Friday. The weather gets cold at night. There is a good film on TV at midnight. I will call you at noon. “night” is not used with “in” when we are talking about all of the night. However when we are talking about a short time during the night, we use “in” with night. I will sleep with you at night. The little girl heard a terrible noise in the night. 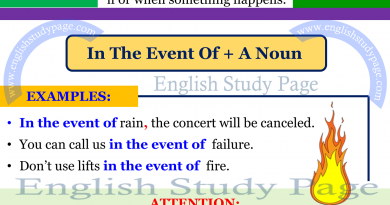 “on” as a preposition is used with parts of the day. 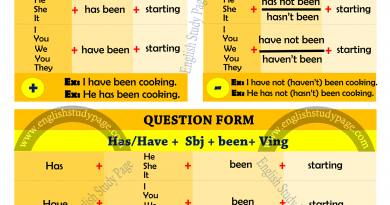 We use “on” when we talk about a specific morning, afternoon, etc. The boss will be available on Wednesday afternoon. The plane arrived at the airport on the evening of the first of August.